The low-cost airline has faced widespread unrest among its staff since a scheduling issue last year led to a dispute over work conditions. 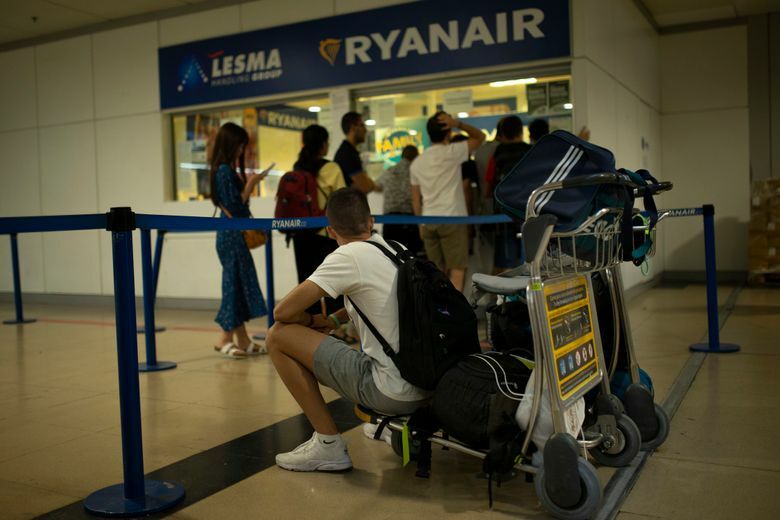 LONDON — Ryanair cabin crews in several European countries went on strike Wednesday, the start of a planned two days of industrial action that has forced the low-cost carrier to cancel hundreds of flights, affecting around 50,000 passengers. The strike — the biggest that Ryanair has had to grapple with — highlights the shifting fortunes of the Irish carrier, an icon of Europe’s cut-price flight boom. Following the brash and aggressive character of its founder and chief executive, Michael O’Leary, Ryanair made its name by cutting costs to the bone and vociferously opposing union membership. But Ryanair now faces multiple challenges. Profits are down sharply, and fares are expected to remain low. Rivals from Eastern Europe are competing for customers. And increasing numbers of strikes are forcing the airline to face up to the fact that it is no longer a young disrupter. In the latest sign of Ryanair’s problems, the strike on Wednesday involved cabin crews in Belgium, Italy, Portugal and Spain and was set to continue through Thursday. The employees say that Ryanair has ignored grievances about low pay, contracts that do not offer sufficient employment rights and a punishing workplace culture. Ryanair has said the strikes are “unnecessary” and “unjustified.” It said that 50,000 passengers would be affected by the strikes and had either received refunds or were booked on alternative flights. Until recently, the mere notion of such industrial action at Ryanair would have been considered fanciful. Founded in 1985, Ryanair has grown from an airline with a single aircraft to a Pan-European carrier with more than 450 Boeing 737s, offering one-way tickets for as little as $13. About 12.6 million passengers flew with Ryanair last month. 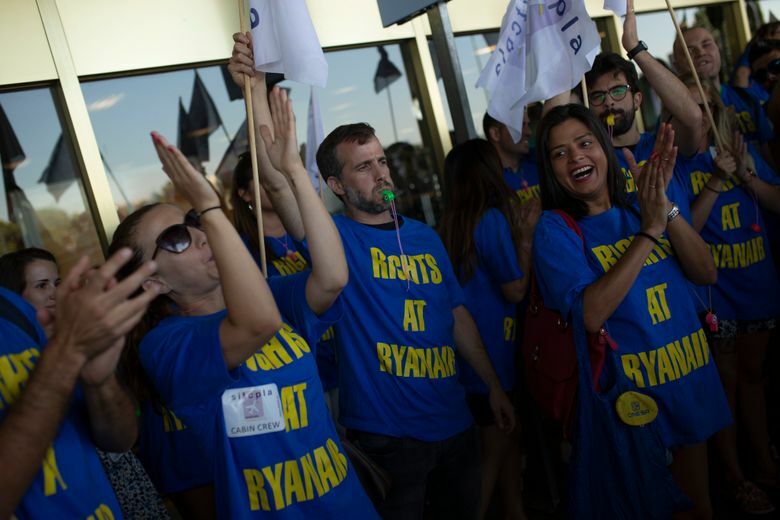 Relentlessly focused on keeping prices low, Ryanair for decades refused to recognize any unions, determined to keep its labor costs lower than those of its rivals. 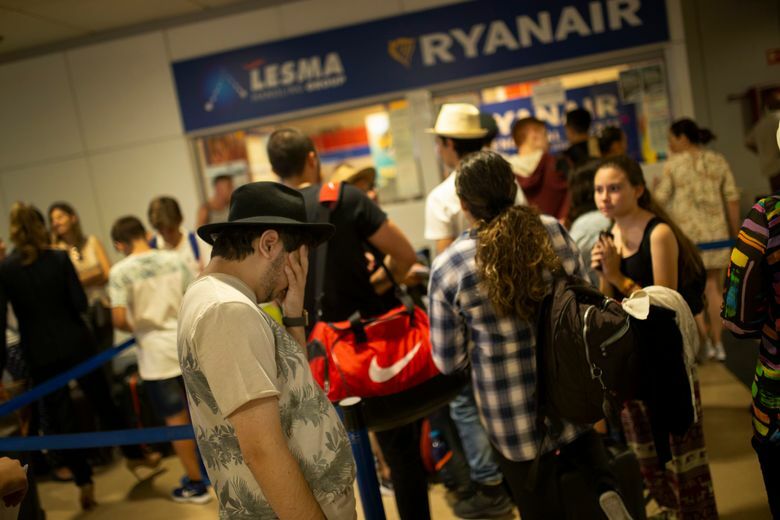 That began to change last fall, when thousands of flights were canceled after Ryanair pilots across Europe refused to have their vacations cut over a scheduling issue. Those pilots — many of whom were employed as independent contractors — soon demanded more secure contracts and union representation. The backlash forced Ryanair to change a long-held stance and finally recognize unions, beginning in December. Soon after, Ryanair experienced its first strike. This summer, the labor unrest has continued, with cabin crews and ground staff demanding better working conditions. 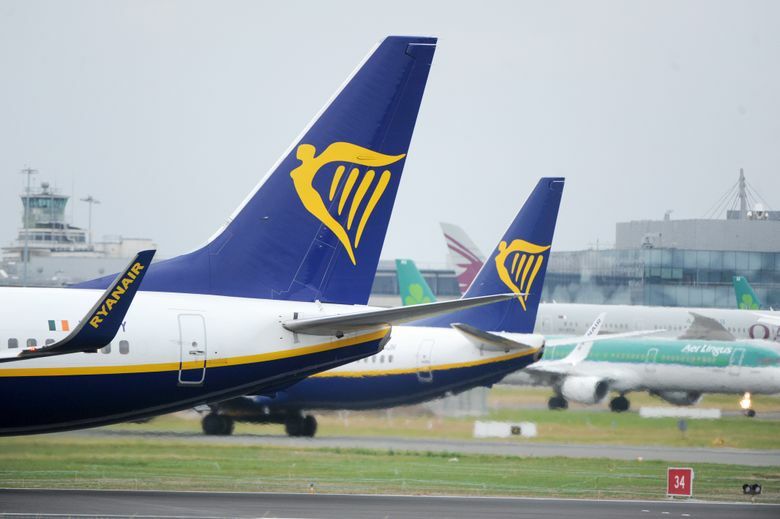 There have been several strikes by pilots based in Dublin, and the company announced Wednesday that it was cutting back its services there this winter, blaming the industrial action for a downturn in bookings and fares. Ryanair said it had issued notices to more than 100 pilots and 200 members of cabin crews that they might not be needed from the end of October. The airline has nevertheless claimed that it is making progress with unions. Last week, it signed agreements to recognize an Italian union and a German union. Any progress is coming in fits and starts, however. 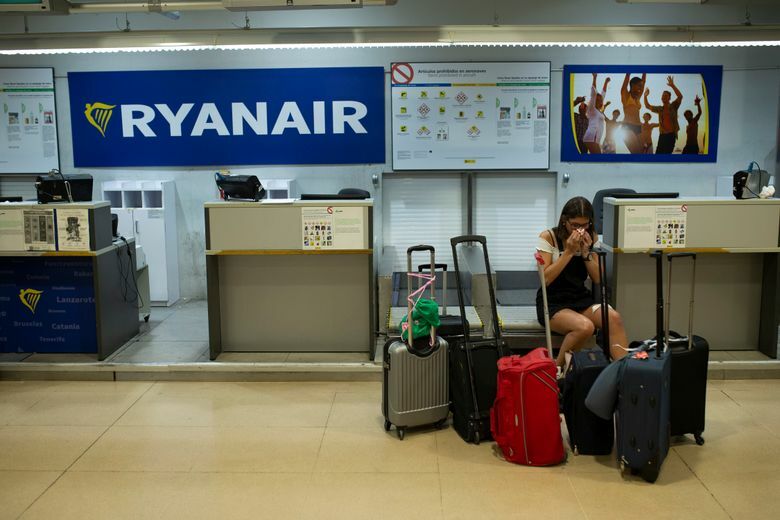 Two separate Italian unions announced Tuesday that pilots and flight attendants at Italian bases would join the strike Wednesday, albeit for just one day, because Ryanair had refused to negotiate with them. Ryanair said one-fifth of its Italian flights had been affected. Coupled with an array of other pressures, the strikes have taken a toll on Ryanair’s bottom line. Ryanair said it expected more strikes over the summer. “We are not prepared to concede to unreasonable demands that will compromise either our low fares or our highly efficient model,” the company said in a statement. Analysts say that if the airline wants to continue growing, it will have to offer passengers more of what legacy carriers provide, like increased flexibility with bookings and flights to larger airports. Indeed, revenue from added services like reserved seating and priority boarding helped bolster profits in the company’s latest earnings report. That will, however, result in higher costs. 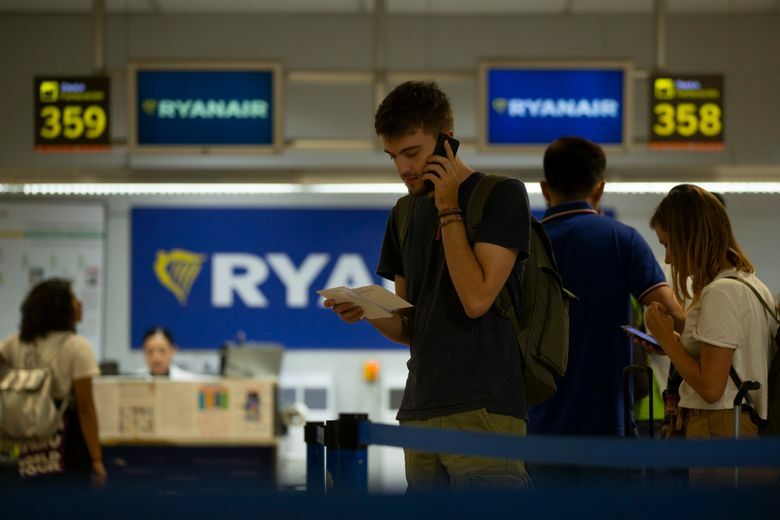 “The core principles of Ryanair, in terms of trying to get the service for the lowest possible cost, haven’t changed,” said Jonathan Wober, an analyst at CAPA Center for Aviation, a research company.